Finishing up my list of What's in Season in August in BC!! 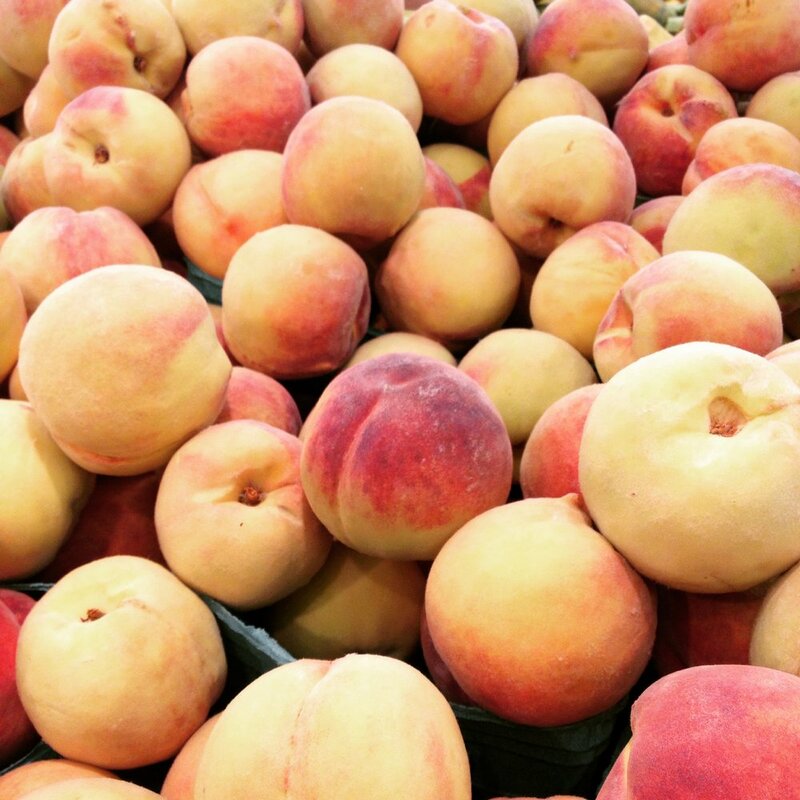 Peaches from the Okanagan are in season and so tasty!! I decided to make a Peach Crisp with the ones that I bought.